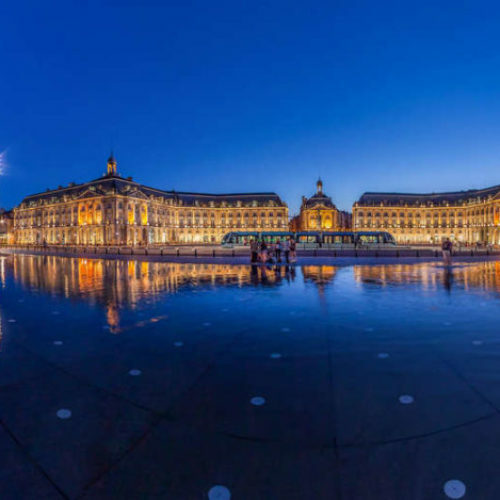 Now that you have booked your cruise with select stops in French ports, you may want to consider booking our customized ship-to-shore tours at the following harbors: Le Havre, Rouen, St. Malo, Bordeaux, St. Jean de Luz, Marseilles, Cannes and Monte Carlo. Our driver-guides will meet you at the dock, and take you on either a half-day or full-day excursion that includes the best of France. 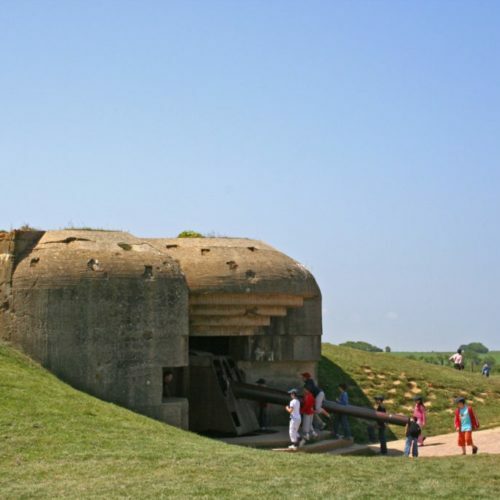 At Le Havre, you will be able to have a day visiting the D-Day Beaches, discovered such moving sites as Omaha Beach and the American Cemetery, Arromanches (once the largest artificial port in the world), St. Mère Eglise, and Bayeux, the first town to be liberated by the Allies. 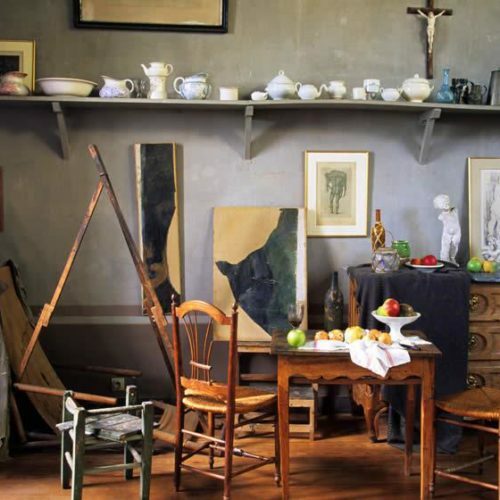 Or you can stay in town and discover the architecture of this Unesco World Heritage City and then cross over to charming Honfleur, known for its galleries, shopping, and historic architecture. 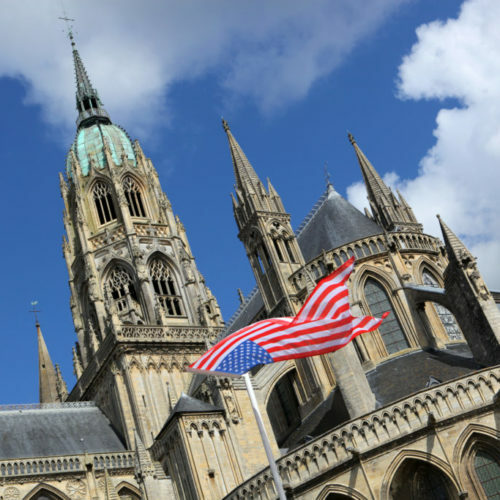 In Rouen, you will visit the city where Joan of Arc was tried and burned at the stake, the magnificent Rouen Cathedral immortalized by painter Claude Monet, the Beaux-Arts museum and the city’s unique collection of medieval timbered houses. 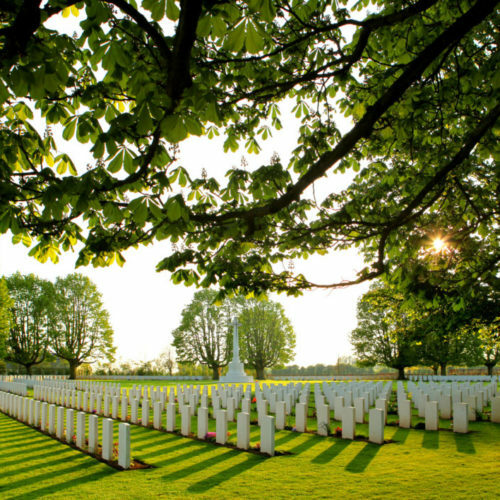 In St. Malo, you will walk the city’s splendid ramparts, visit a local mansion built by one of the town’s wealthy pirates known as “Corsairs” and enjoy a lunch of crepes overlooking the bay of St. Malo. 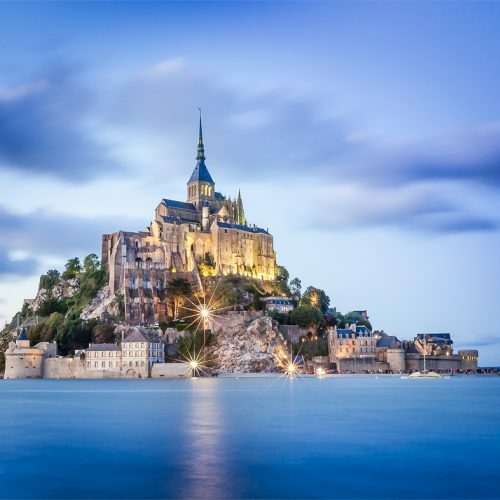 If you have time, we can arrange a private guided tour of the most island off the coast of France, the Mont Saint Michel. 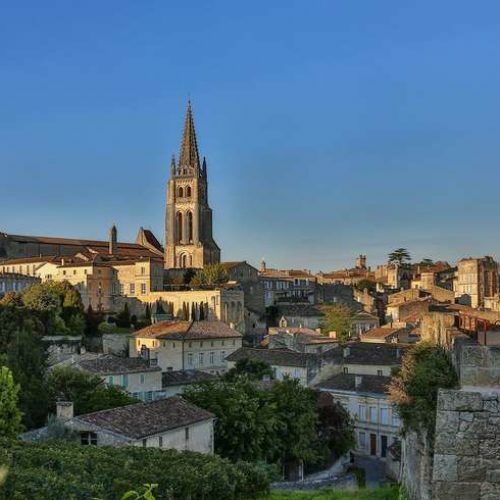 In Bordeaux, our local wine tour guide, can take you on visits to the vineyards of the Haut Médoc, as well as Pomerol and St. Emilion, as well as to St. Estèphe, St. Julien and Margaux. 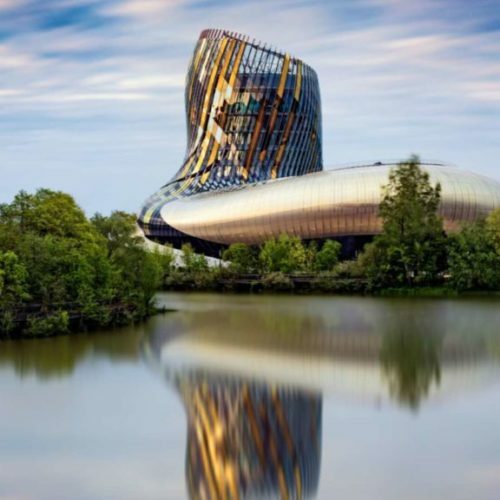 We can also arrange a fascinating guided tour of Bordeaux itself, a Unesco World Heritage City, as well as a visit to La Cité du Vin, the Center for Wine and Civilization opened in 2016. 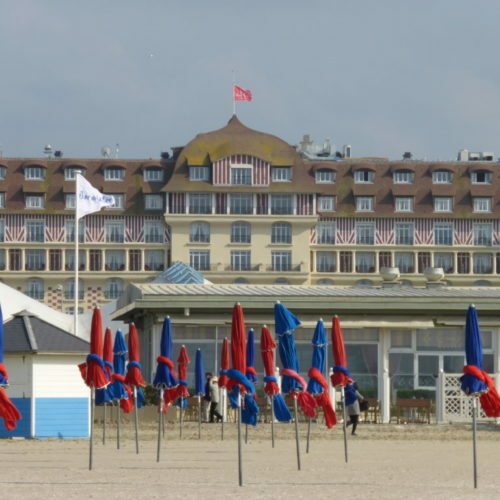 In St. Jean de Luz, one of the most picturesque seaside resorts on the Atlantic Coast, our local guide will show you the town’s historic district and charming artisanal shops, as well as the home where Louis XIV was married to the Spanish Infanta, Marie-Thérèse of Spain. 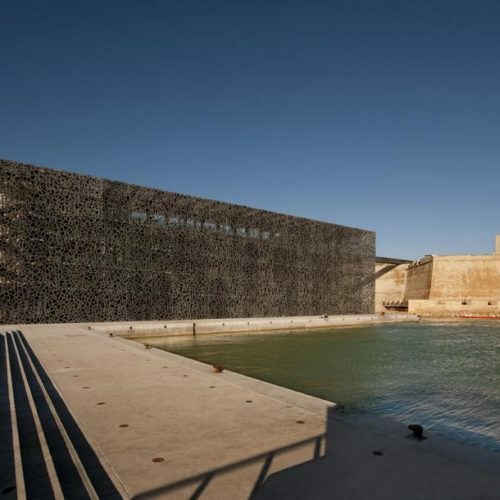 In Marseille, our local driver-guides will pick you up at the dock and take you on a tour of both the Greek-founded city-port with its magnificent new MUCEM museum dedicated to Mediterranean civilization and to Aix-en-Provence, where you will discover the town’s splendid 17th and 18th century architecture, as well as Cézanne’s former art studio, family home and St. Victoire Mountain, which the master painted over 300 times. 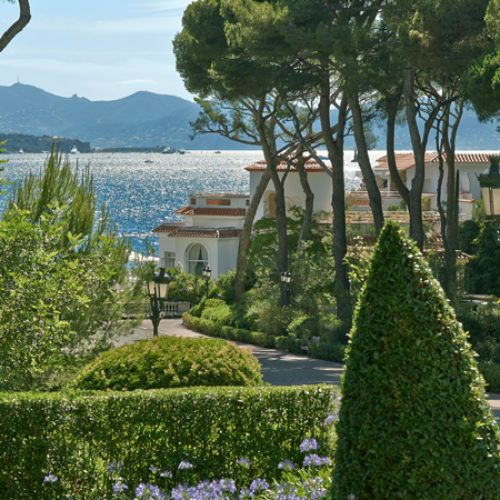 In Cannes, our local driver-guides will meet you at the dock to show you the high spots of the French Riviera, which can include the hilltop village of Eze, the Fondation Maeght at Saint-Paul-de-Vence, the Bonnard Museum and Renoir’s studio at Le Cannet, as well as the rue d’Antibes, known for its glamourous shopping and international designer labels. 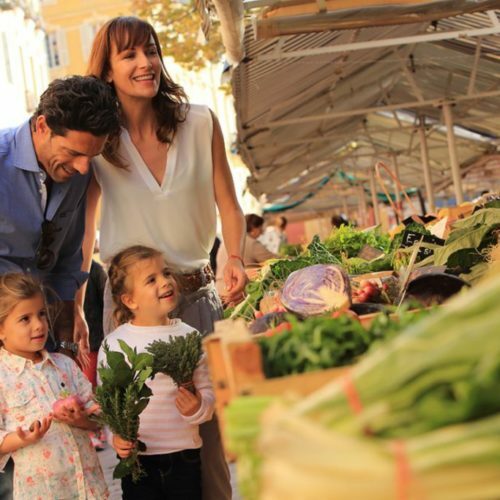 Or you can visit the charming port town of Nice, with its stunning Matisse and Chagall museums, its antique and flower markets, as well as its Michelin-star restaurants. 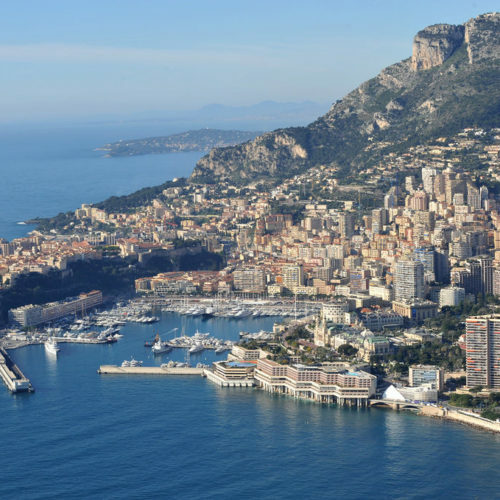 In Monte Carlo, our local drivers and guides will not only show you the Prince’s Palace, the Garnier Opera House and Casino, the Oceanographic Museum, the Exotic Garden of Monaco and the Napoleon Museum filled with fascinating artifacts. 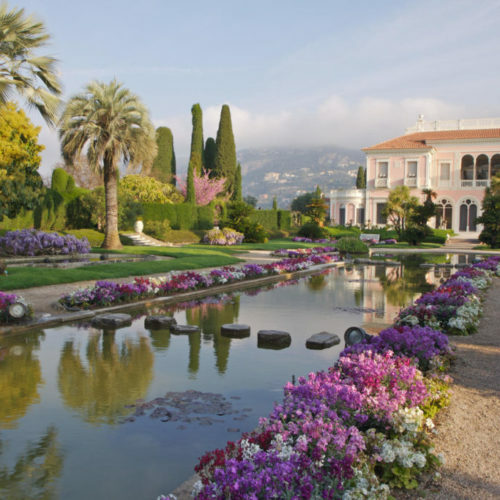 For something further afield, we can also arrange for you to visit the new Jean Cocteau museum in Menton, or the magnificent Villa Rothschild-Ephrussi and the Hellenistic Greek-style Villa Kerylos, in Villefranche-sur-Mer. 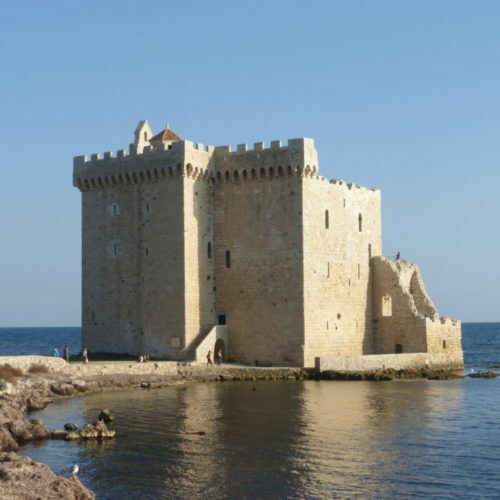 Each of these ship-to-shore tours is tailor-made to your travelling needs and includes bookings at local restaurants for either lunch or dinner, as well as skip-the-line admissions so you can get the full benefit of each excursion. For further information, please write to [email protected].